Last edited by chua; 09-03-19, 07:26. Good day to be working at home, the rain has arrived here. Have a great weekend all. Thats a very unusual model, very nice, kids to you, Sir. Last edited by rolex; 08-03-19, 10:56. GS Spring Drive GMT. 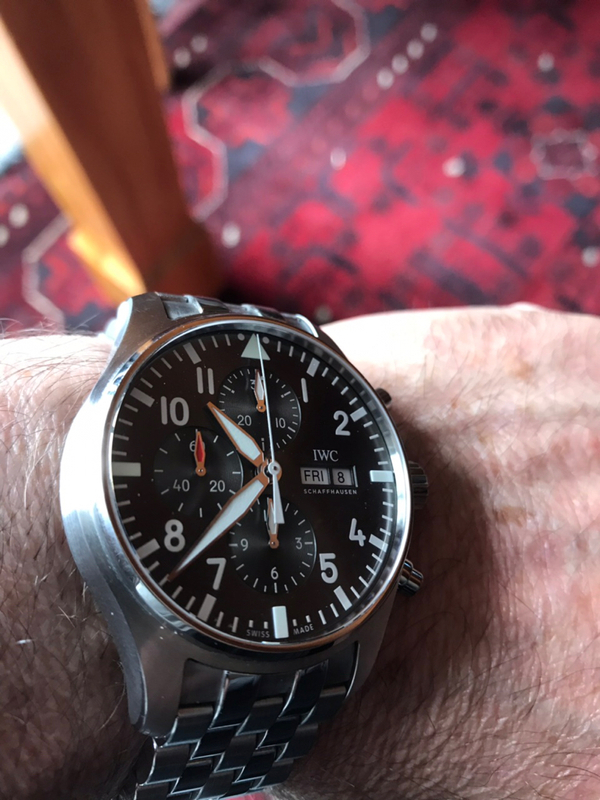 Love it - always think I have 1 too many Seiko's, put this on for it last day before heading to the block and then put it back safely for another day! Love that look, Brucy. Those straps complement the Sinn really well. Apparently, folks in those days had yet to develop the notion of "Date" ...simpler times when there were no arguments about forgetting birthdays nor anniversaries. How much? And sell it to me! 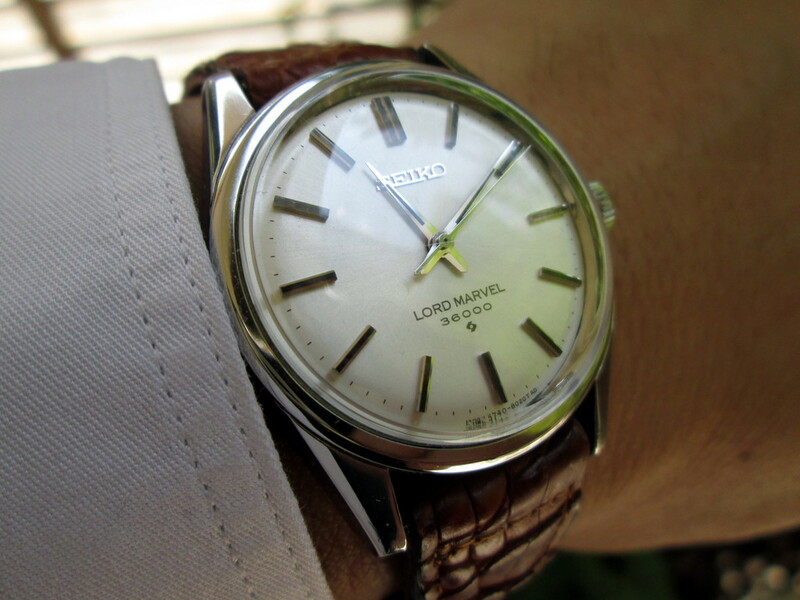 Add me to the list - need a birth year watch! Ha! Wong Tai Sin... Kowloon probably has one of the highest concentration of beaut old watches in Asia. 33mm Baaz today. Still going strong! Forgive the quality of my pics. My phone's photos are so high in file size that I have to use a dodgy app to lower the resolution in order to upload them. Anyone have this issue? ?